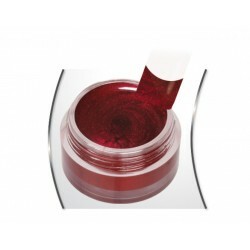 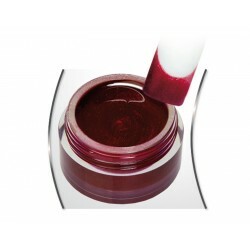 Gel Color Métallic Elixier Red-5ml. 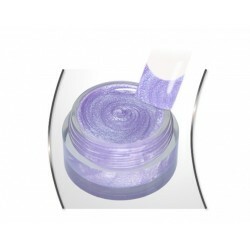 Gel Color Métallic Magic Love-5ml. 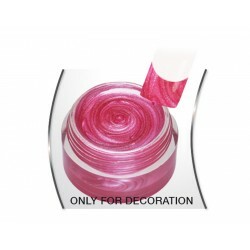 Gel Color Métallic Bonbon Cotton Candy-5ml. 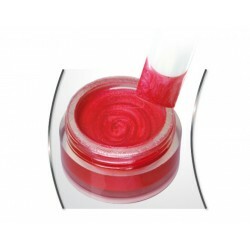 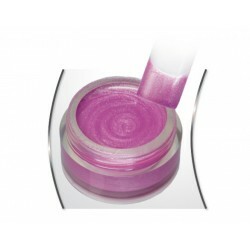 Gel Color Métallic Bonbon Pretty IN Pink-5ml. 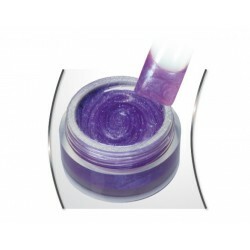 Gel Color Métallic Bonbon Syringa-5ml. 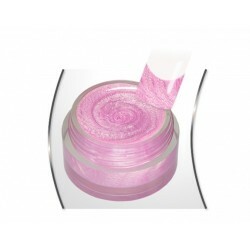 Gel Color Métallic Ice Pink-5ml.